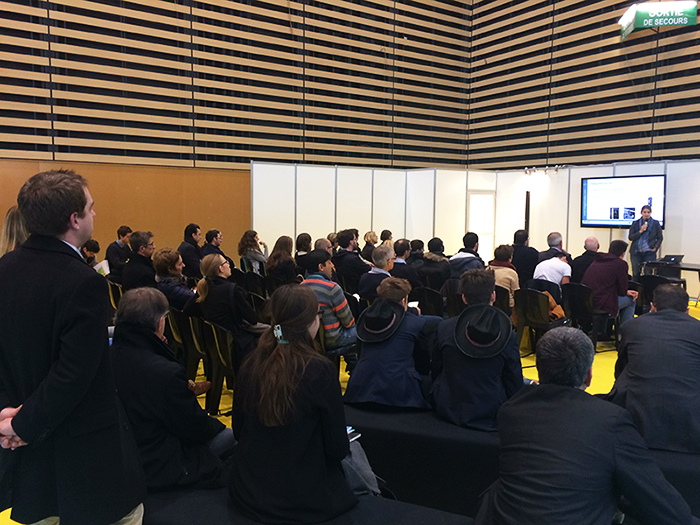 The 2016 Pollutec trade show gathered more than 2 500 exhibitors from 30 different countries and close to 60 000 visitors. 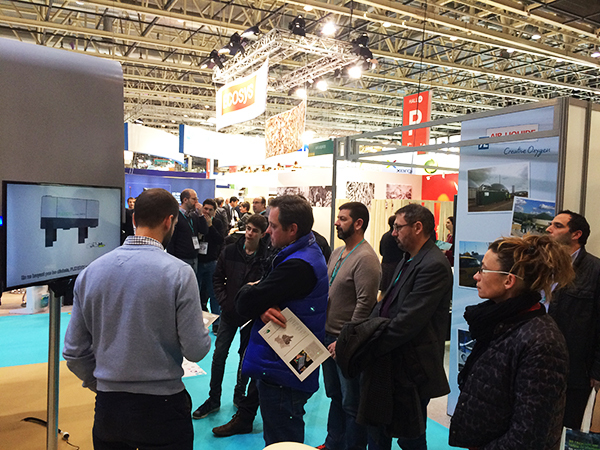 For this 2016 Pollutec exhibition, we held the BIG show: a 39m2 stand, projectors, photos, videos and more… everything was planned to mark the occasion. 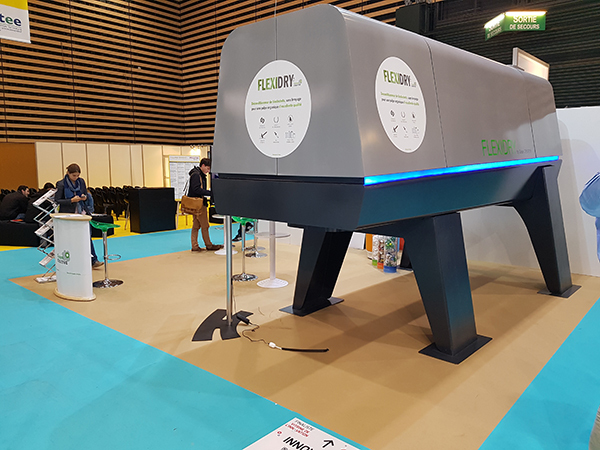 With its futuristic blue LEDS, our FLEXIDRY depackager did not go unnoticed. 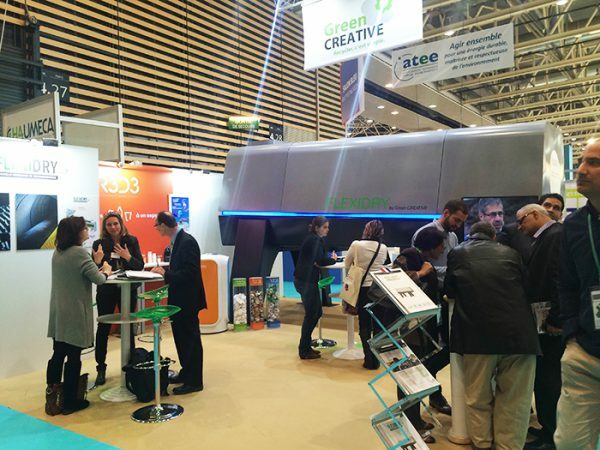 Luc GERMANIER, Manager of Ecoreyclage SA and Lucile NOURY, President of Green CREATIVE both participated in the conference on biowaste and depackaging, organised by Biogaz Vallee. 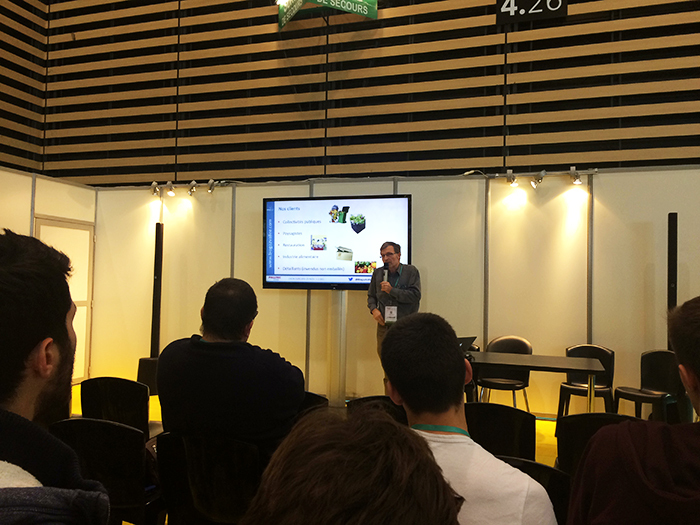 Luc GERMANIER explained why he chose to set up a depackaging line on his anaerobic digestion site. 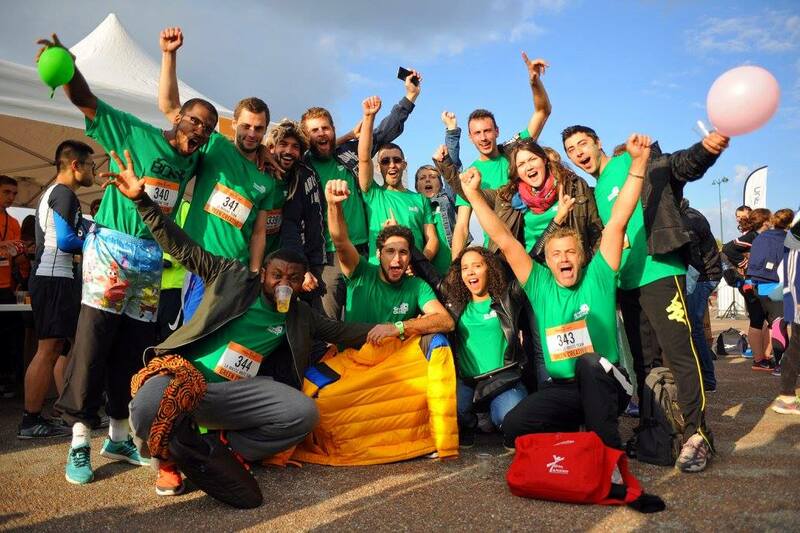 He also shared the reasons why he chose FLEXIDRY’s technology. 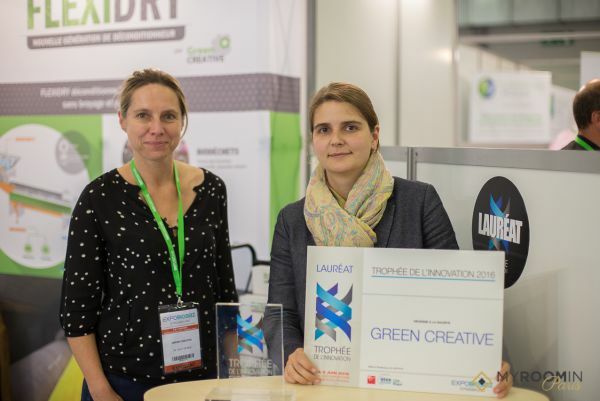 After which Lucile presented how Green CREATIVE supported its customers throughout their projects. 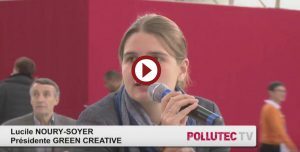 Hosted by Helene BOUILLON DUPARC, Innovation consultant for Pollutec, this TV show presented three companies and their innovations in the field of waste. 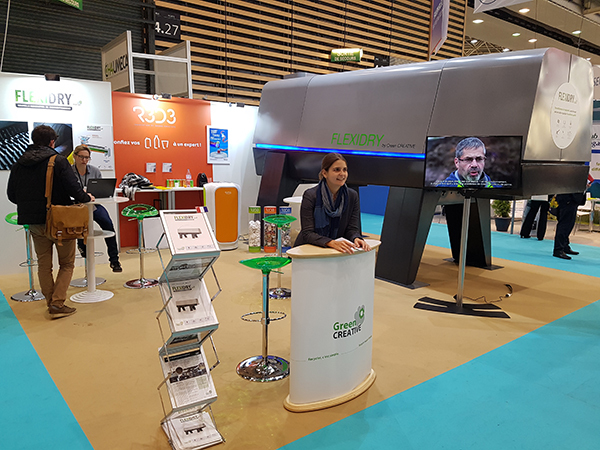 Lucile NOURY demonstrated how FLEXIDRY’s technology provided an innovative and relevant answer to the recovery requirements imposed by the French Grenelle II law on biowaste producers. 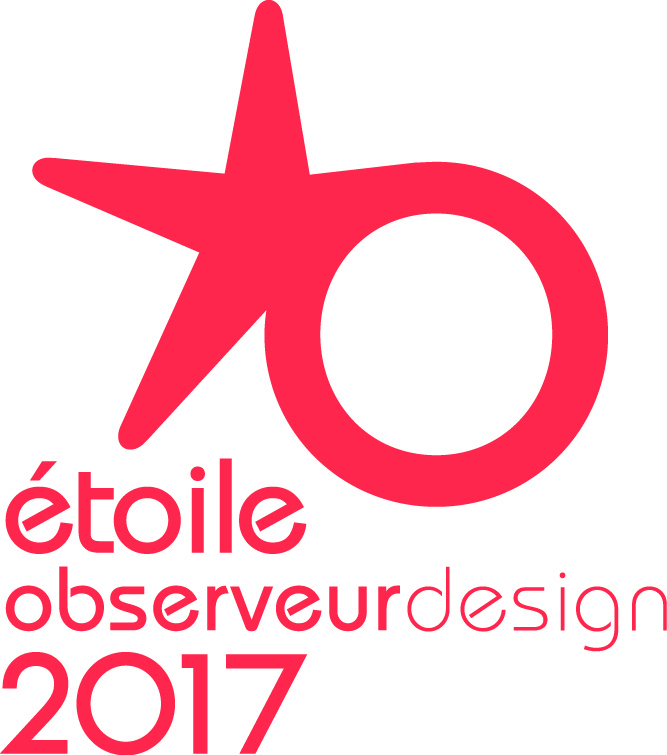 Also read: R3D3 shines at 2016 Pollutec exhibition.